Magnificent either wall-hung, or free-standing on a vanity table, this sumptuous Hollywood style mirror is the perfect vanity mirror solution for your room. 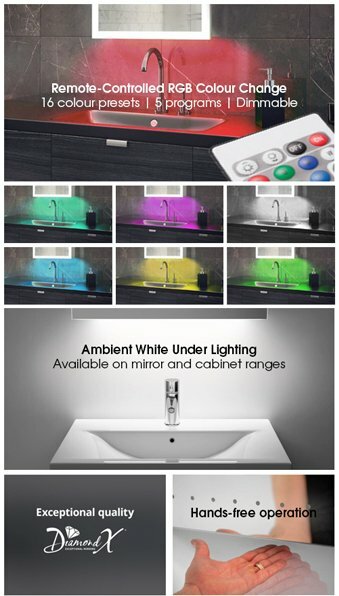 The elegant white colouring with its high gloss finish exudes style and luxury. 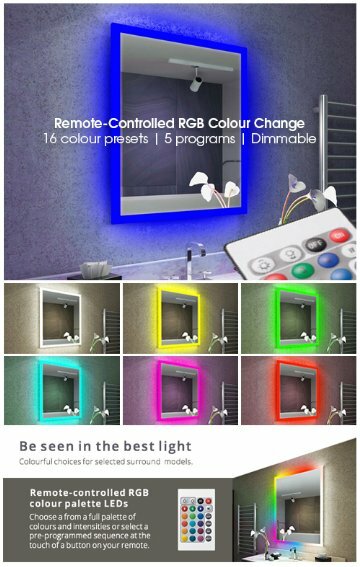 Bringing professional salon quality makeup lighting to your home, the Anastasia White High Gloss Mirror (Grand) boasts 12 highly energy efficient 3 Watt LED golf ball bulbs, available in either daylight or warm white colour, as well as a convenient dimmer switch to get the lighting to just the right level. 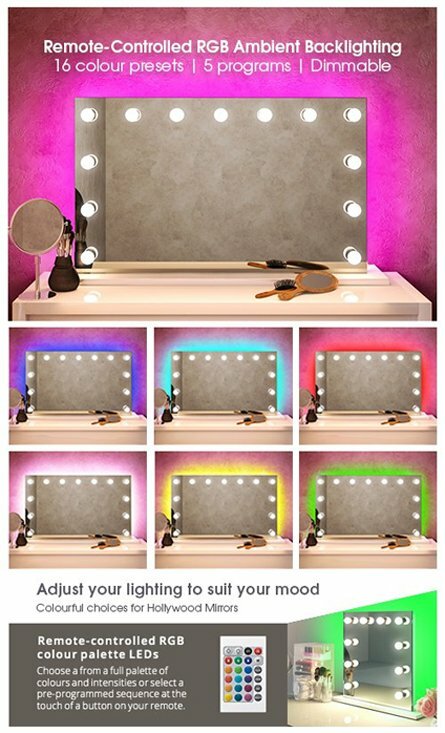 I use this mirror for makeup, so I got the daylight LED bulbs which are really good. The dimmer function is very useful. 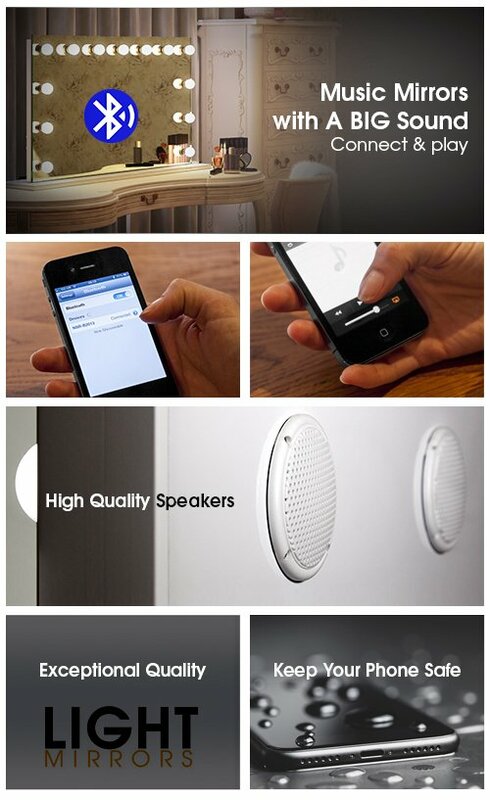 The quality of the product is amazing, definitely worth the price. It looks very impressive on the wall and I have received many compliments on it. I would recommend this to anyone looking to get a new makeup mirror. Excellent product. Very pleased. Concerned it is too heavy to be supported by an internal plaster board wall. 3-4 days before dispatching, we will be in touch to confirm your delivery.